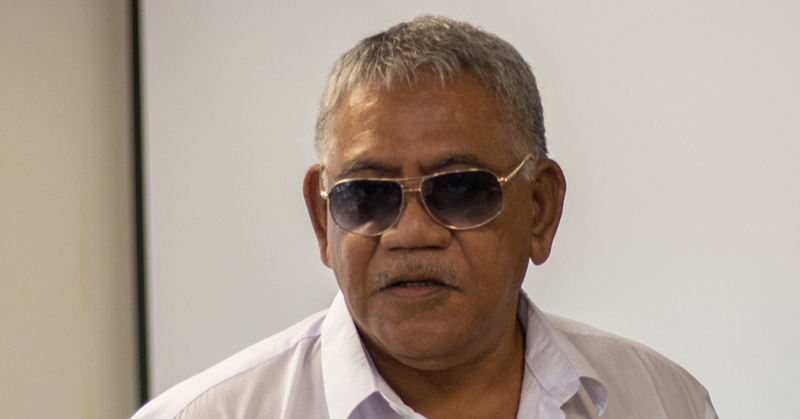 A high chief from Savai’i who has held the Foreign Affairs ministerial portfolio for New Zealand during the past couple of years is calling it a day. 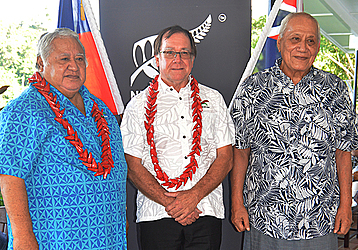 Tupa’i Murray McCully made the announcement last night during a reception at the New Zealand High Commissioner’s residence at Letava, during his last Ministerial trip to Samoa. Present during the announcement was the Head of State, His Highness Tui Atua Tupua Tamasese Efi, the Masiofo, Her Highness Filifilia Tamasese and Prime Minister Tuilaepa Sa’ilele Malielegaoi among other dignitaries. Tupa’i announced he is stepping down from the political arena and he will not contest his country’s next General Election. 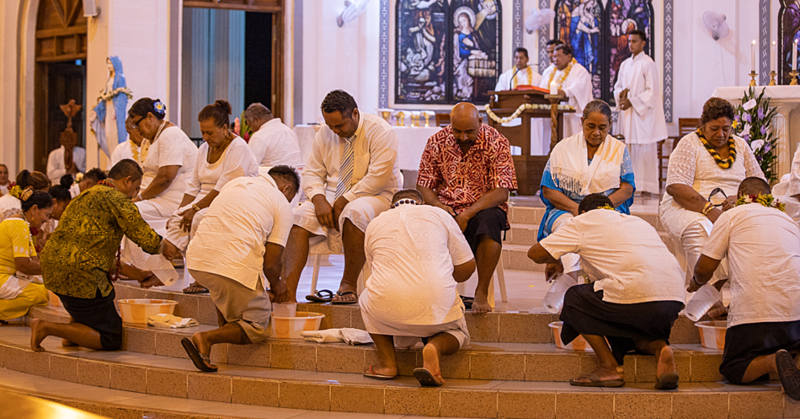 “It has been a privilege to have had eight and a half years of being at the forefront of New Zealand’s relationship with Samoa,” Tupa’i said. “And so for me, when I step down it’s an interesting time, a welcome occasion to come here and see Samoans friends. Speaking about the Samoa New Zealand links, Tupa’i said this year marks 55 years of the partnership between the two countries. “We will mark 55 years of the Treaty of Friendship which is a unique document between New Zealand and any country in the world. “What we have today in my view is quite a complex and a very modern relationship. “We now have many Samoans living in New Zealand who now have a huge influence on our national character, a huge role in our sporting life, our business life, our cultural life and it is simply an essential part of New Zealand’s character and brand. He went on to say that working together is very important. “We work because we understand these things as leaders together in promoting free trade within the Pacific. He thanked everyone for their continuous support. “I want to take this opportunity to thank the Prime Minister and all people who have given me so much hospitality and friendship and work so professionally and skilfully with us in my time in my job. Prime Minister Tuilaepa expressed Samoa’s sincere gratitude to Tupa’i. “We are here to recognise the importance of ministerial visits as a highlight of our bilateral relations, in this instance with New Zealand,” he said. Tuilaepa commended Tupa’i’s commitment to Samoa. 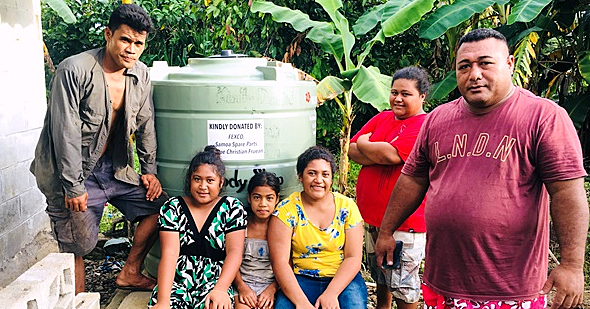 “We have benefited from your drive and initiative to shift the region, Samoa included to new frontiers of renewable energy in order that we are able to address many of our development needs. “We are already reaping benefits of the largest solar power plant in the Pacific and look forward to the investments in new hydro schemes. Tuilaepa also thanked Tupa’i for his great contribution in the area of sports development in Samoa. “We face the reality that the lack of financial resources is an impediment to how far Samoa can move and rise in the competitive world of sports. “But we are determined that our talented youth receive the exposure that is needed both through participating internationally and being able to host international sports events.